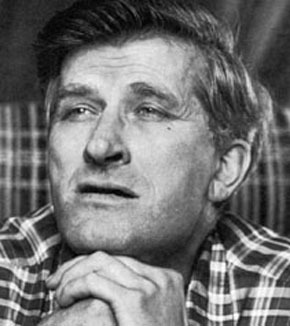 A Canadian teacher of history and social studies James Keegstra taught grades ten and eleven, from books in his own library. He promoted anti-semitism by telling his students that the holocaust had not existed, that Jews were not exterminated by the nazis, that Nazi Germany was a fine place to live. Challenged by the parents of his pupils, inspected for official compliance by the school superintendent, ordered to follow the curriculum and to teach only from the authorized texts, Keegstra never changed his teaching. He was therefore suspended as a teacher, fired from the school board, decertified by the Minister of Education, and brought before the academic disciplinary board of the teachers' federation. He was even briefly imprisoned. All of these major convictions were thoroughly debated, since some people thought he had the right for free speech, but eventually went against him.